With over 48 years of experience in the financial and insurance industry, Vaden Scott is excited to bring his experience and expertise to the Colonial River Team in 2018. Vaden started his career as a fixed income trader. 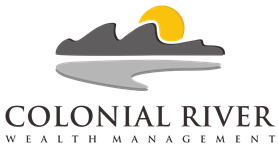 Prior to joining Colonial River, Vaden worked for First Financial and Independently as an insurance agent and financial professional. Vaden has obtained several professional registrations including the Series 63 Uniform Securities Agent, and the Series 65 Uniform Investment Adviser Law Examination, held with LPL Financial. He also holds a Life, Annuity, and Variable Contracts insurance license with the State of Virginia. 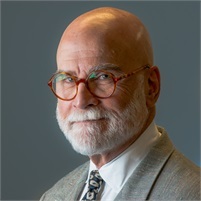 Vaden graduated from Virginia Tech in 1965 with a Bachelors Degree in Political Science. Vaden was also in the Army Reserve from 1966-1972. He is very active in his local congregation at the Trinity Lutheran Church. Vaden is also an active member of the Chesterfield Chamber of Commerce.